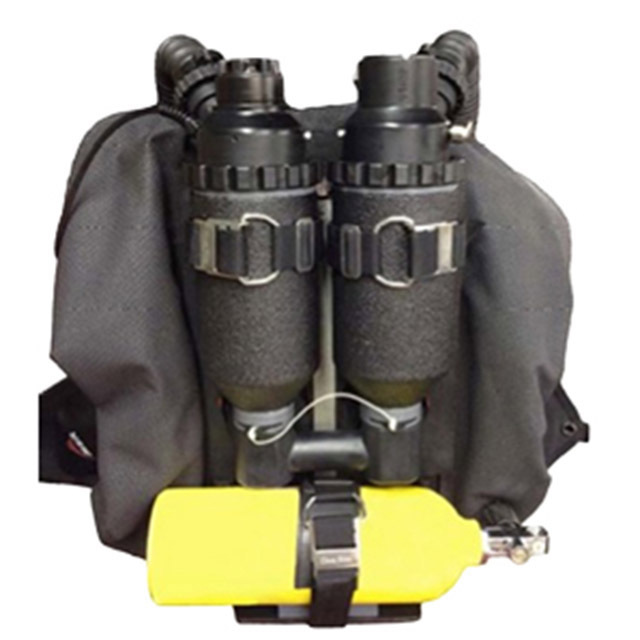 At New Zealand Sea Adventures we offer you all essential support related to KISS Rebreathers & Accessories. You can buy one from us and receive your training from us as well. This fantastic machine comes in two forms – Spirit LTE and the Classic (the Explorer is a variation of the Classic). Both are depth rated to 91m. Their time limits are 2.5 hours and 4.0 hours respectively in temperate waters and longer in tropical waters. These are really safe and simple re-breathers. You will need a pre-requisite of Nitrox and be at least 18 years of age to attend the KISS CCR course. 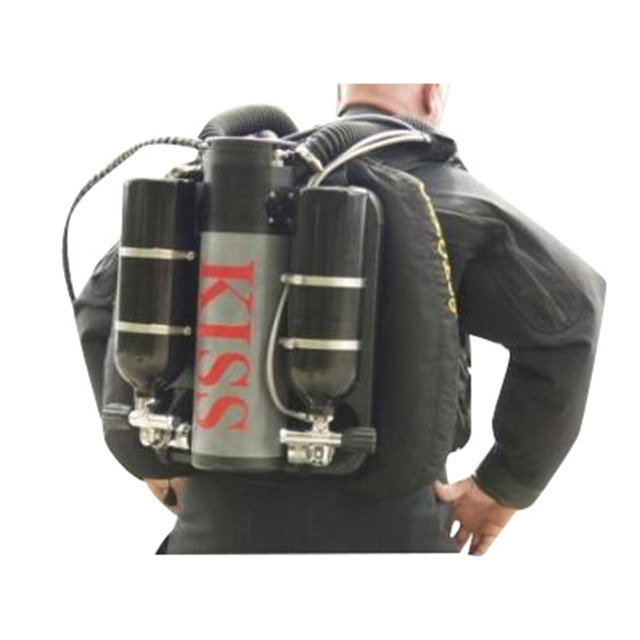 Tony is a TDI qualified KISS CCR Instructor Trainer able to run the KISS Air Deco CCR course for you. 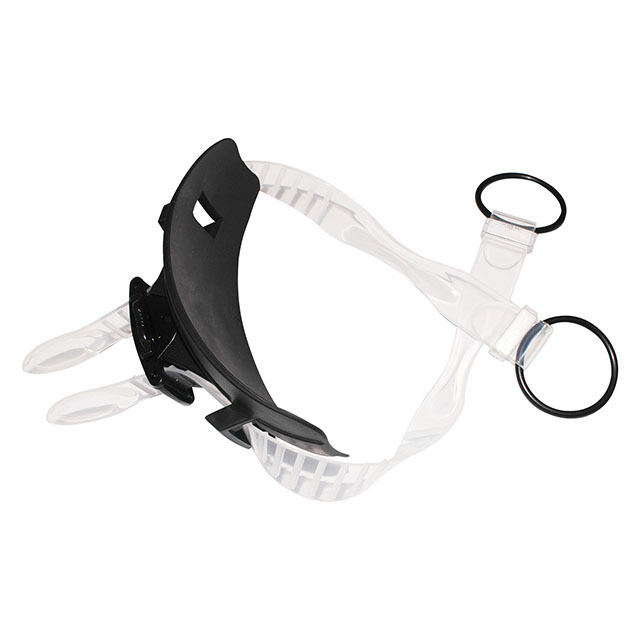 This includes one pool session and seven OW dives to a maximum depth of 30m. 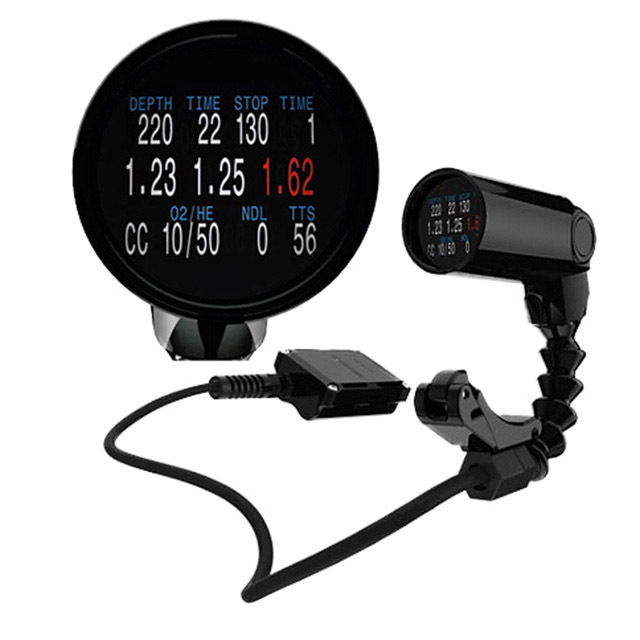 He is also qualified to certify KISS Trimix CCR divers to 60m. 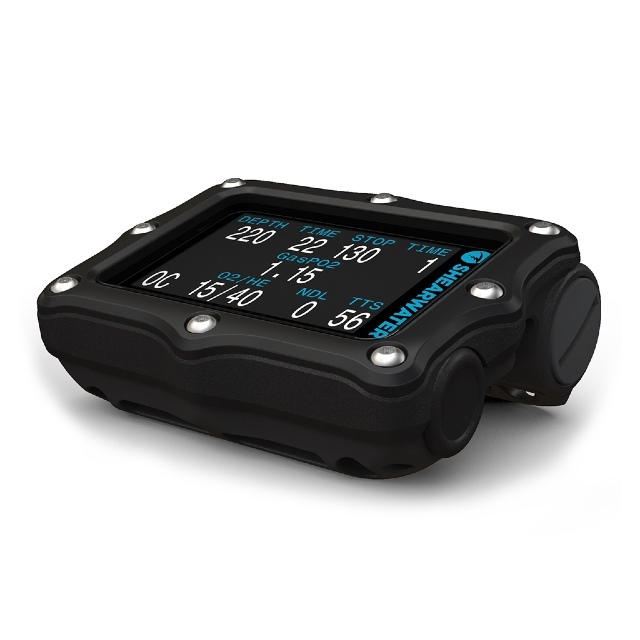 We match these trusted re-breathers to the outstanding Shearwater technical computer range. This is a fantastic marriage of simplicity and technology. 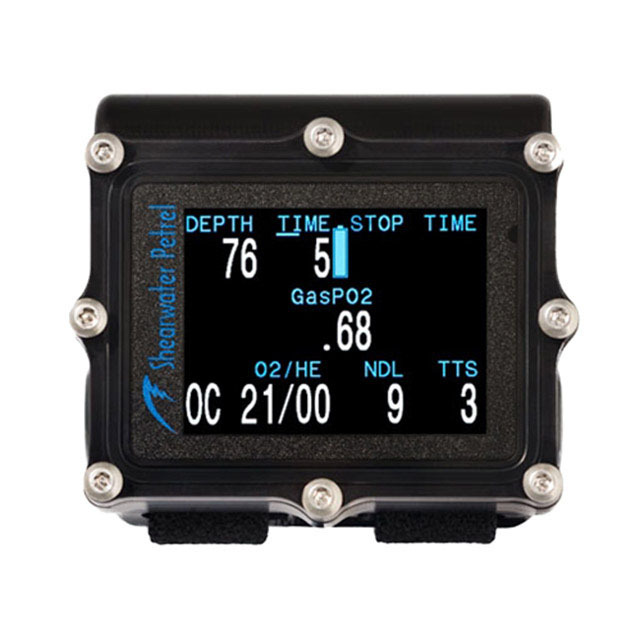 If you are considering purchasing a KISS rebreather, talk to us about the best configuration, cylinder choice and training option.